Home → News → How does one know? Paracetamol is safe as long as it’s administered at the recommended dose. 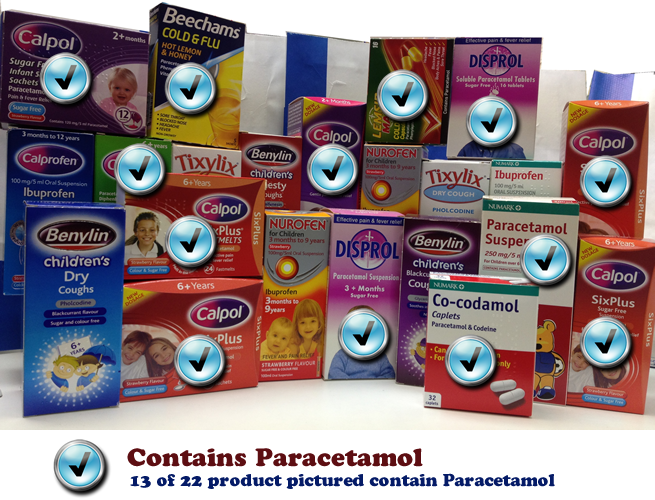 There are 95 products containing paracetamol currently available from pharmacists in the UK. With this widespread availability of paracetamol containing products, it is feasible that a parent could inadvertently administer more than the recommended dose of paracetamol. 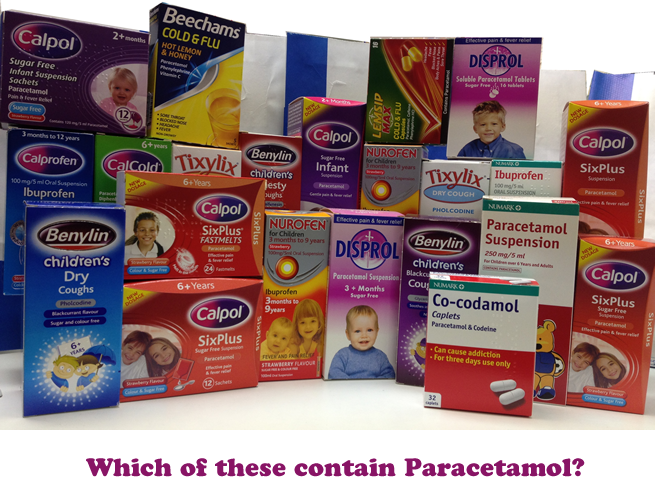 More than two-thirds of respondents with children under 13 were unaware that paracetamol is found in Disprol (68 per cent), Medised (79 per cent) and Medinol (76 per cent). Please, always make the right choices for yourself and your child. I guess as a Pharmacist, I will always be looking for opportunities to increase my customer’s awareness of this issue. Answer can be gleaned from this article.